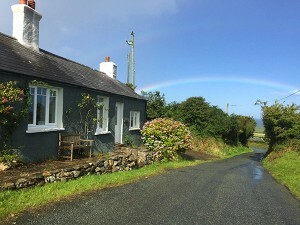 A delightfully secluded self-catering cottage next to Strumble Head, within the Pembrokeshire Coast National Park. AND is just a mile from Strumble Head with its lighthouse in the Pembrokeshire Coast National Park, a superb location for birdwatching and walking. The area offers a spectacular landscape of rugged cliffs, sandy beaches, wooded estuaries and wild inland hills, and is a place of sanctuary for wildlife. The shape of the landscape reflects its ancient and fascinating history, a place to enjoy the rich heritage of castles and tombs, old cottages and traditional fishing ports. The wealth of megalithic remains and prehistoric sites make this a treat for naturalists and geologists. This living, working landscape and its sustainable future are cared for by the National Park Authority. 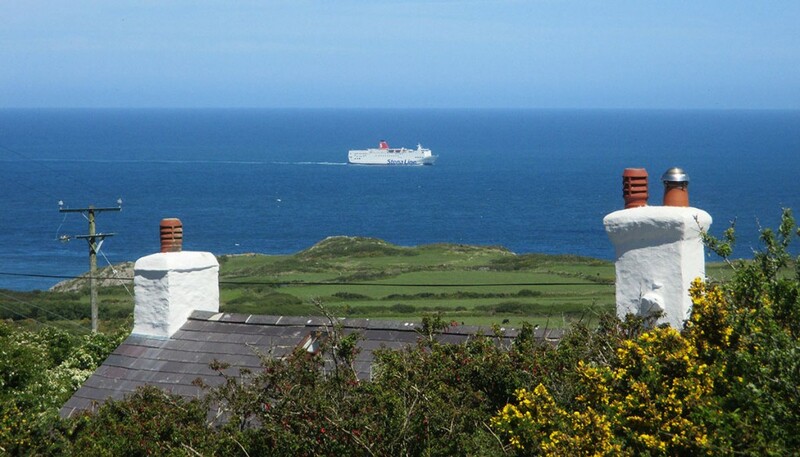 Fishguard, the ferry port to Ireland, is only 3 miles away, and 3 important local towns: St Davids with it’s famous Cathedral, Haverfordwest and Cardigan, are all within easy reach. 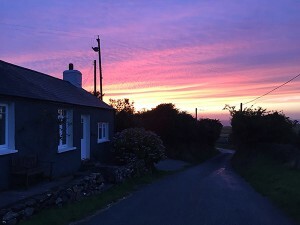 Salem Strumble Head is run by locally owned Cottage Retreats in Pembrokeshire, offering a range of cosy self-catering cottages. There’s good disabled access and ample parking, Free Wi-Fi, and pets are welcome – you can relax completely here as there is no TV.